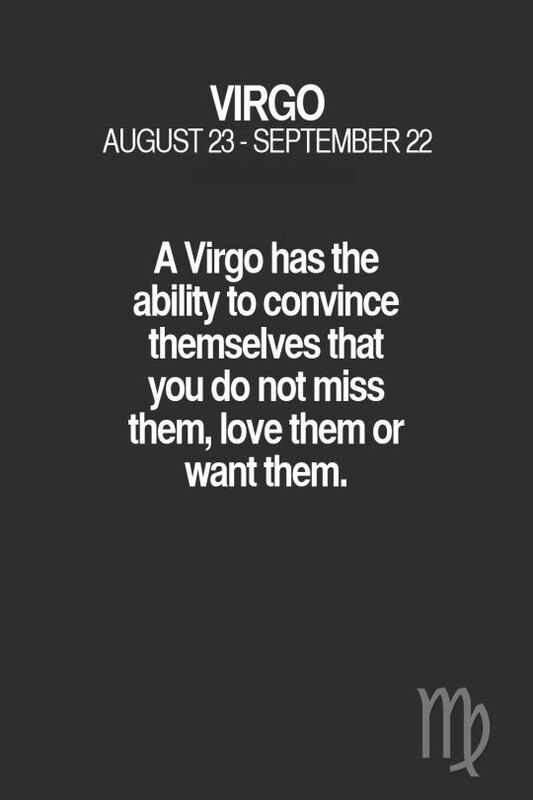 Horoscope Du Jour : Not only good at convincing people, but Virgo also have the ability to convince themselves...their biggest fear may be losing control. - Madame.tn - Magazine féminin Numéro 1 : mode, beauté, shopping & Lifestyle. Horoscope Du Jour : Not only good at convincing people, but Virgo also have the ability to convince themselves…their biggest fear may be losing control. Not only good at convincing people, but Virgo also have the ability to convince themselves…their biggest fear may be losing control.